This week, our team attended the Owens Corning Platinum Preferred Contractors conference. 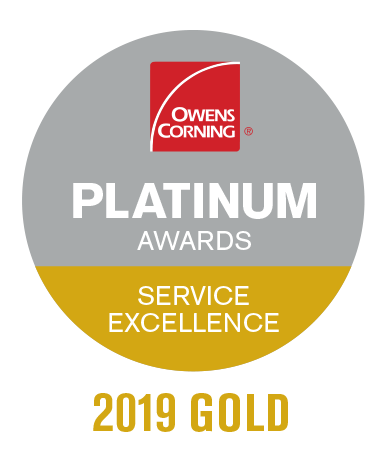 We're proud to announce that Cenco Building Services was award the 2019 Gold Award for Service Excellence and the 2019 Bronze Award for Product Excellence. 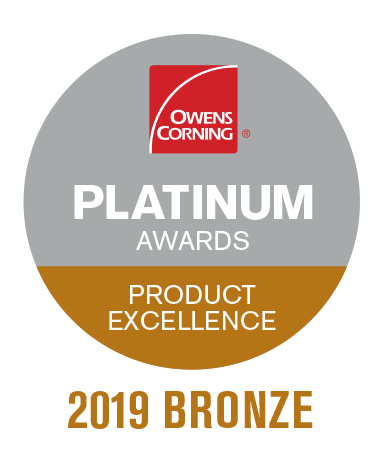 Owens Corning is a household name in the roofing industry and helps homeowners across the country choose the most reputable roofing contractor in their area. There are 17,000 contractors that supply Owens Corning roofing products. Of those 17,000, 11,000 contractors receive the "Preferred Contractor" distinction. And of those 11,000 preferred contractors, only 144 are Platinum Preferred Contractors. 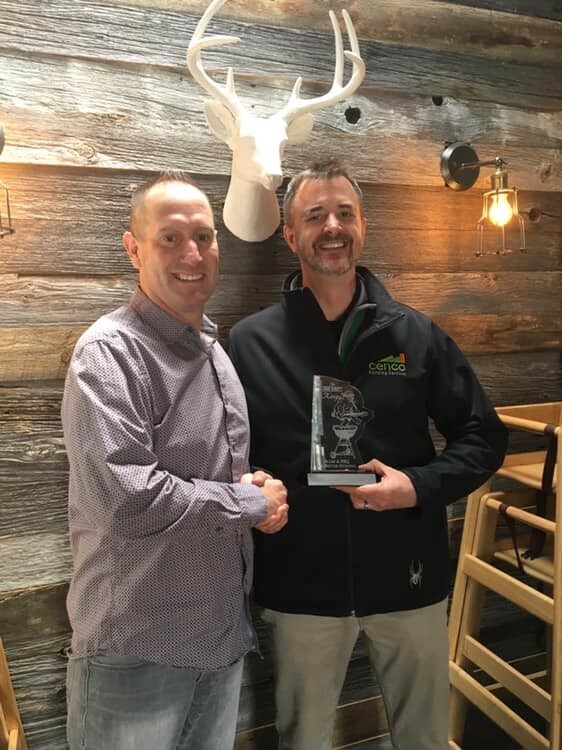 Cenco Building Services is the only Platinum Preferred contractor in Denver, Colorado and we pride ourselves on the ability to provide excellent services and products to homeowners throughout Central Colorado.